The National Trust has a range of unique properties suitable for weddings, private events, corporate functions, outdoor events, commercial photography and filming. For more information browse our website or contact our National Trust team on (03) 9656 9845 or complete the enquiry form below. From rustic charm and simplicity to high glamour and sophistication, there's no shortage of inspiration across our National Trust properties. Whether you need a unique location for a business event or a private birthday party, the National Trust offers venues to suit every size and budget. Our properties have featured in film and television locations for decades, from Australia's first Christmas special for colour TV to the world famous Miss Fisher's Murder Mysteries. Unique venues throughout Victoria ideal for public events, large or small. Create children's events with a difference, including old-world games and activities at one of Melbourne's grandest old mansions. 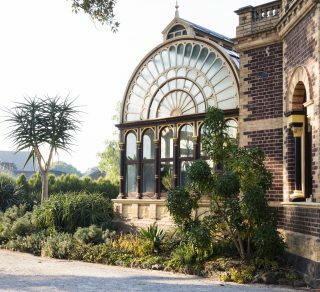 This classic venue features picturesque gardens, an ornamental lake, an historic orchard, a 19th century fernery and vast sweeping lawns. The perfect surroundings for your special occasion. The iconic house and beautiful garden has been immersed in glamour and romance since its outset in the mid nineteenth century. One of Australia's most outstanding nineteenth century mansions, Labassa's striking facade and opulent French Empire interiors ensure elegance and scale for any function. This landmark historical site in the heart of Melbourne can be transformed into an unexpected and exciting setting for any occasion. 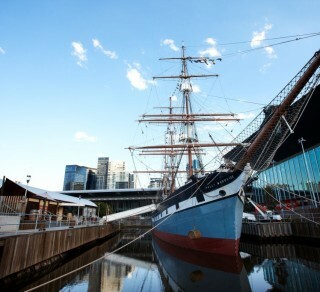 Make your event a journey aboard Melbourne's nineteenth century tall ship. With panoramic views along the Yarra River, it makes for an unforgettable occasion. This majestic 42 room mansion offers a sweeping range of grand rooms in a romantic rural landscape. The original early 19th century Mill and Storehouse is an atmospheric and large venue filled with light and surrounded by lawn. 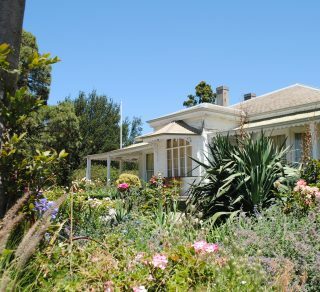 Dating back to 1855, the Heights is a remarkable historic Bellarine property surrounded by beautiful gardens and views of the You Yangs.